Rommel became a part of German Military folklore when he chased 6 French soldiers in WW1 with a rifle, shot two then his gun jammed, but instead of fleeing he ran right at them and was shot in the thigh. This earned him a description as a leader who was brave, honorable, charismatic, and enthusiastic leader. He served as an HQ commander when Hitler began his rise to power. Hitler read his book about Infantry combat and saw the potential Rommel had. 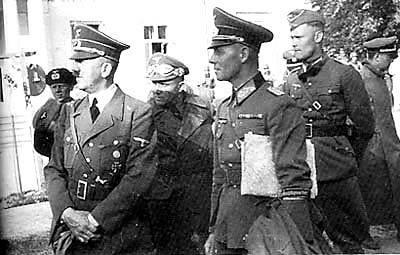 When Hitler invaded Poland in 1938, Rommel wanted back into combat instead of the stale office protection he was currently involved in. He requested to be assigned to a Panzer command position and Hitler agreed. In February of 1940 he was assigned command of the 7th Panzer division. He was quickly sent with his men to North Africa to command a division of the Deutsche Afrika Korps (DAK), a inexperienced group of Germans contrary to popular belief. 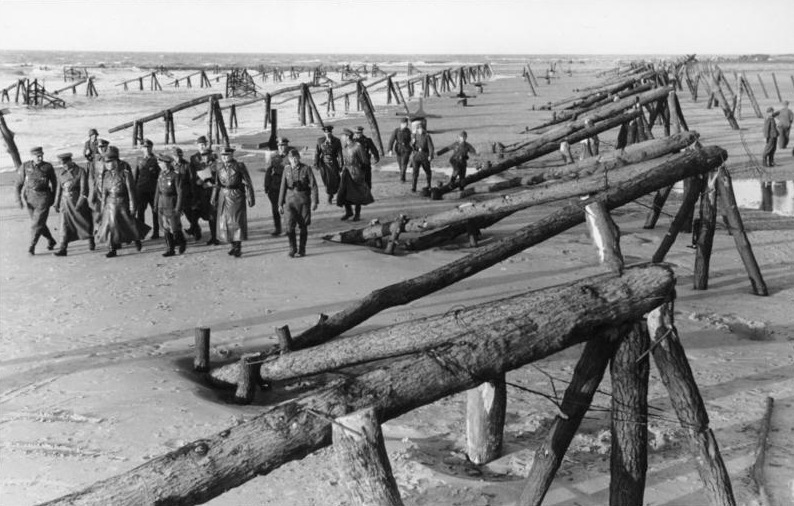 Germany's Axis ally, Italy, was about to be pushed into the Suez Canal by the British forces. Rommel took the Afrika Korps and moved them to assist the Italians. He defeated the British Forces and freed the Italians from there surrounding attackers. This earned him the nickname the "Desert Fox" by British newspaper writers because of his cunning during initial battles. He began to beat the British in what was called the "First Axis Offensive". He pushed the retreating British all the way to Tobruk, but using midnight supply runs the British were able to keep the troops in Tobruk supplied and Rommel outside of the city. This allowed the allied forces, mainly the British to launch an offensive of their own. The offensive was called "Operation Crusader". Rommel quickly dispelled this with a counter attack of his own. This crippled British forces and allowed the Axis to launch a second Winter Offensive. This was able to push Allied forces all the way to Egypt and set up the "First Battle of El Alamein". The battle never actually occurred because Rommel had only 13 operational tanks, both sides dug in for the winter. The summer brought even less fighting and resulted in a standoff. 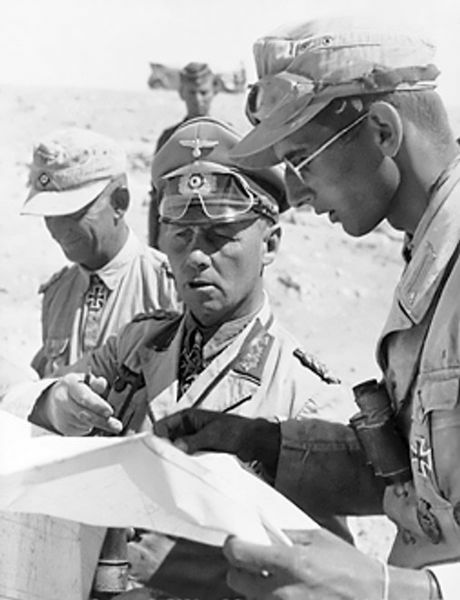 Rommel was running dangerously low on supplies so he was forced to leave El Alamein and preform a fighting retreat all the way across Egypt to the sea. Rommel also recieved his first taste of the American war machine when he fought the US 8th Army commanded by American legend, Gerneral George S. Patton, at the battle of Kasserine Pass, the details of the battle can be seen below in the Patton 360 video but the Allies were demolished and questioned their ability to resist Rommel's forces. 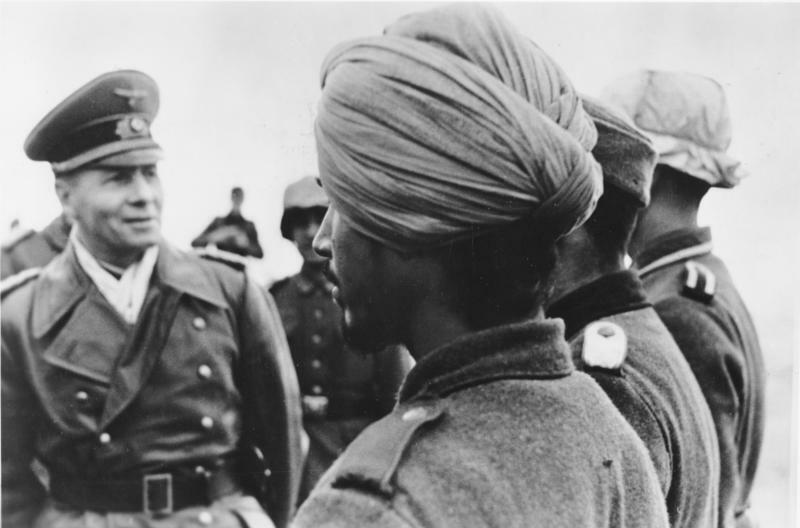 The final blow that Rommel took as a commander in Africa was when he launched an offensive against the U.S. 8th Army at Medenine, he used all the Panzer elements he still had in sort of a last ditch effort in order to buy himself some more time on his retreat. U.S. and British intel learned of the attack and were quick to deploy troops to stop the attack. This exert is from Wikipedia on Rommel's final battle on the African continent; "The last Rommel offensive in North Africa was on 6 March 1943, when he attacked Eighth Army at the Battle of Medenine. The attack was made with 10th, 15th, and 21st Panzer Divisions. Warned by Ultra intercepts, Montgomery deployed large numbers of anti-tank guns in the path of the offensive. After losing 52 tanks, Rommel called off the assault. 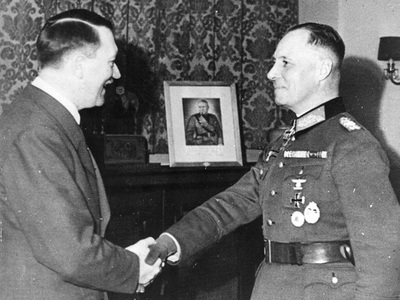 On 9 March he returned to Germany in an effort to get Hitler to comprehend the reality of the changing situation. In this he was unsuccessful. 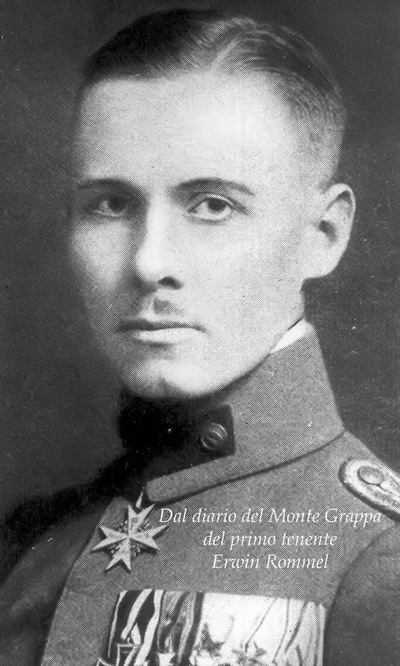 Command was handed over to General Hans-Jürgen von Arnim. Rommel never returned to Africa.The fighting there continued on for another two months, until 13 May 1943, when General Messe surrendered the exhausted remnants of Armeegruppe Afrika to the Allies" (Wikipedia). Rommel was quickly reassigned by Hitler himself to the new threat of an English invasion of France by amphibious landing. He built underwater traps and mines to stop the allies from landing at high tide forcing them to land at low tide and have to run up more beach before reaching the bunkers and defenses. Before the invasion occurred a higher up German general bought into the deception of an invasion at Calais and ordered Rommel to move most of his crack units to Calais leaving Rommel's forces at Normandy drastically unequipped to deal with the coming invasion. When the invasion did occur Rommel was in Germany celebrating his wife's birthday which put his troops at even more of a disadvantage. Even though his forces gave in within the day they inflicted severe casualties to American, and British forces for being as unequipped and ill prepared as they were. The Allies got their first taste of Rommel's forces during the countless hedgerow battles that put the Allied war machine to a standstill. The allied war machine proved to much and they were to eventually breakout of the French beaches. 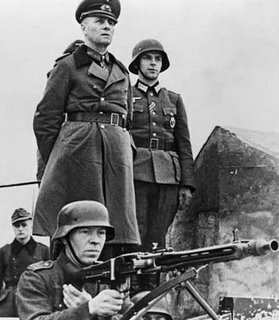 When the Germans were loosing ground fast and their defeat became inevitable Rommel joined with other German soldiers and citizens in an attempt to assassinate Hitler. 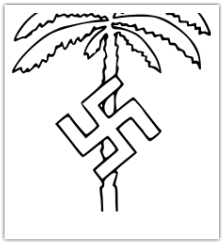 This plan was called "Operation Valkyrie which was unsuccessful. 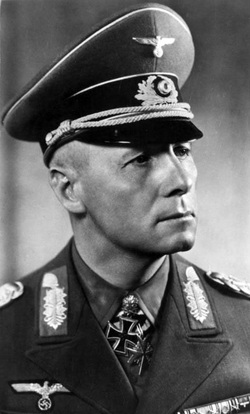 Rommel was not directly involved with the plot but had planned on taking a key government position at the end of the coup. During the interrogations of the other conspirators one coughed up his name and put him as an enemy to the Fatherland. 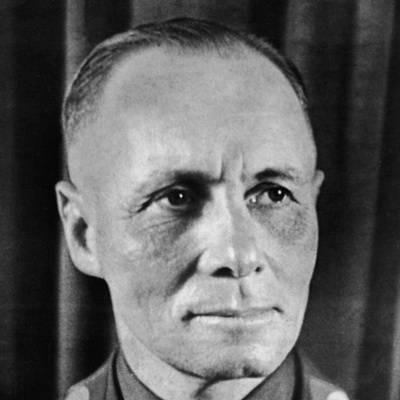 Hitler didn't want to cause a panic among the German people so he gave the noble Rommel a choice, commit suicide, or have his family killed and him marked as a traitor and executed. 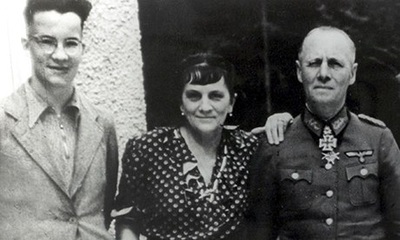 Rommel told his family, a wife and two sons, goodbye and went into a car with two men. He was reported as had having a stroke which proved to be fatal. The truth was he was forced to swallow a cyanide pill leading to his death. His body was dressed in full military apparel and given a state funeral. Germany was to fall within the year of Rommel's death, and along with the fall of the Third Reich was the atrocities the Axis committed. Most German generals did in fact commit those atrocities and were tried if they were alive and dishonored if dead. Rommel was never pursued for prosecution by any War Crimes committee. When Rommel took Americans or British POWs he treated them with chivalry and gave them ample amounts of food to keep them healthy. Erwin was quoted many times saying, "Germany will need men after this war as well". He lacked the hate and discrimination towards Jews that Hitler held so dear. 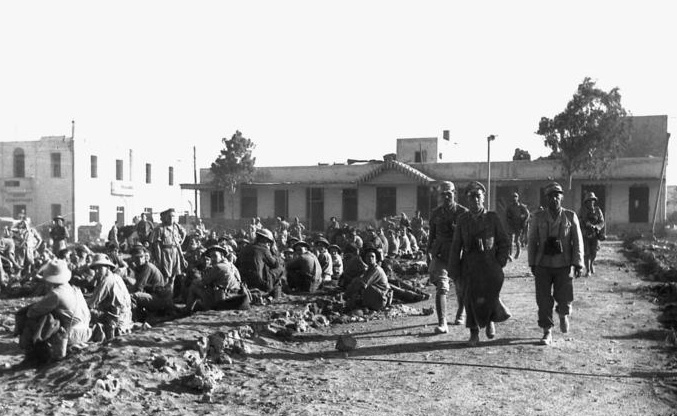 During Rommel's initial sweep of Northern Africa there was a troop of British Jews that Hitler knew was there and ordered Rommel to take them and execute them. After Rommel defeated them he disobeyed Hitler, something not commonly done in Nazi Germany. He knew that if he did take them prisoner they would have been seeked out and sent to a death or work camp, Rommel disarmed the Jews, gave hem water and let them go. He was awarded by Israeli after the war for his outstanding good deeds during a time of war. "The Afrika Korps was never accused of any war crimes; indeed, during the desert campaign, interactions between German and British troops encountering each other between battles were sometimes openly friendly. Rommel defied Hitler's order to execute captured commandos. After the capture of commandos Lt. Roy Woodridge and Lt.George Lane following Operation Fortitude, he placed them in a POW camp. When British Major Geoffrey Keyes was killed during a failed commando raid to kill or capture Rommel behind German lines, Rommel ordered him buried with full military honours. During Rommel's time in France, Hitler ordered him to deport the country's Jewish population; Rommel disobeyed. Several times he wrote letters protesting against the treatment of the Jews. He also refused to comply with Hitler's order to execute Jewish POWs. At his 17 June 1944 meeting with Hitler at Margival, he protested against the atrocity committed by the 2nd SS Panzer division Das Reich, which in retribution had massacred the citizens of the French town of Oradour-sur-Glane. Rommel asked to be allowed to punish the division. 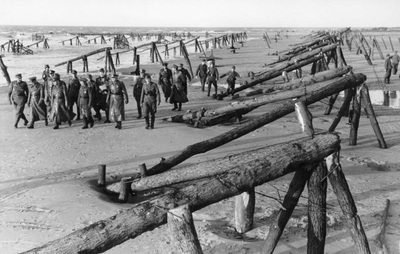 While he implemented the construction of the many obstacles to strengthen the Atlantic Wall, Rommel directed that French workers were to be paid for their labor, and were not to be used as slave laborers" (Wikipedia). 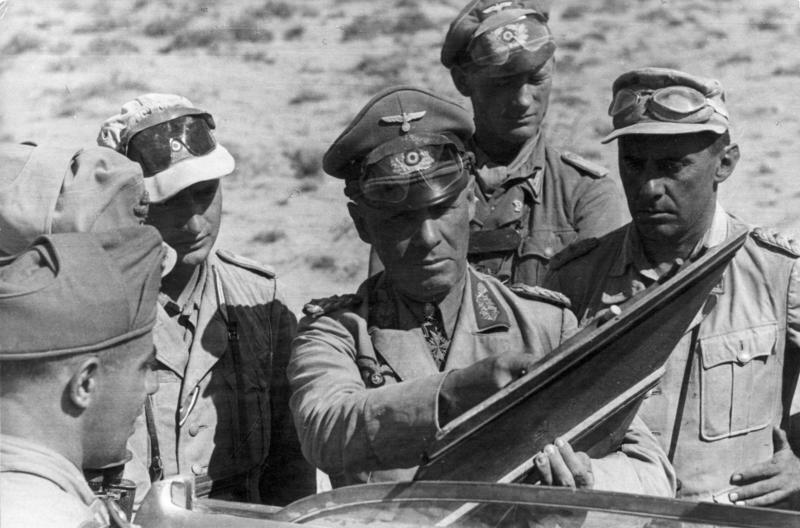 Rommel's tactics on mechanized infantry are studied today and he will be regarded as the top German general in the second world war. Not only for his battlefield record but for his humanitarianism and respect for all opponents of his Fatherland.